You can Get best Music arround the World here. So enjoy the Owsumness of Life and Music. Sounds from Saturday afternoon by SR Music. Sun Saathiya - ABCD 2 - Any Body Can Dance 2 - 2015 Full Song by SR Music. Desi Look - Ek Paheli Leela 2015 Full Song by SR Music. Manwa Laage - Arijit Singh (Happy New Year) 2014-Shahrukh Khan-Deepika Padukone-HNY Movie 2014 by SR Music. India Waale (Happy New Year)2014-Shahrukh Khan-Deepika Padukone-HNY Movie 2014 by SR Music. Desi Kalakaar - Yo Yo Honey Singh (Original track) by SR Music. Naam E Wafa - Creature 3D - Tulsi Kumar - Farhan Saeed by SR Music by SR Music. Dard Diloun ky (The Xpose) by Soban's Musix by SR Music. 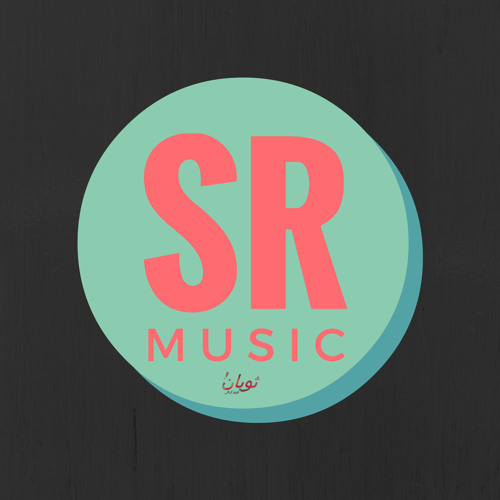 Khayaal - Umair Jaswal by Soban's Musix by SR Music.